Enhance social relation between colleagues through different games and activities selected for your group event. City games, treasue hunts, mind-games, indoor and outdoor. We work with all the best suppliers in Malta. Just tell us what are you looking for! For groups of minimum 4 up to 200 people, looking for a customised holiday program in Malta and Gozo. Whether you are a group of friends, family or foreign organiser looking for a local partner. We can help you build your itinerary from A to Z. ... just send us an enquiry. It is free! Whether you’re looking to celebrate a birthday, anniversary, engagement or other special occasion, we’ve got the perfect celebratory getaway planners that will assist you all the way in order to create an unforgetabble trip to the Maltese sunny Islands! For our most demanding clients, when a pure luxury and exclusivity is your basic requirement. Ready4Malta is an operator based in Malta, licenced by MTA (Malta Tourism Authority) issued by the Ministry of Tourism in Malta. Our crew is composed of passion-driven individuals whose main target is unforgettable, tailor-made and precisely-planned events organisation as well as active events for companies and private groups. We have over 10 years of experience of designing travel events in Malta and Gozo. Malta and Gozo offers 300 sunny days throughout the year. The most in Europe! Over 5 hours of sun in January and up to 12 sunny hours in July. Malta covers 316 km2 (122 miles), with a population of over 445,000 and 2 official languages: Maltese and English. 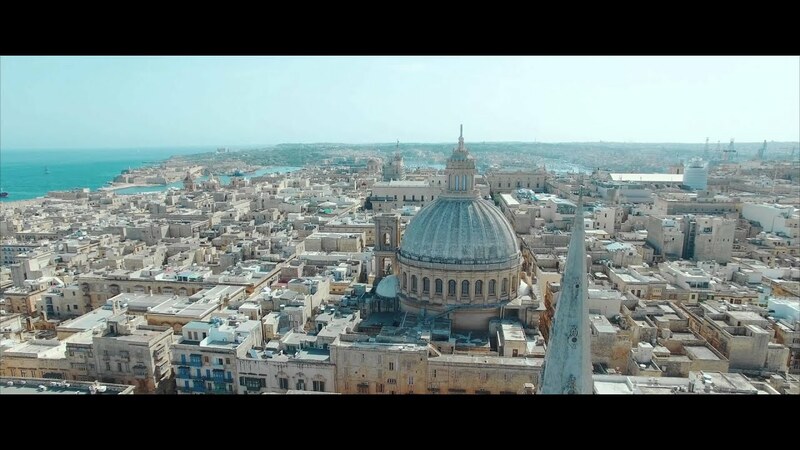 Over 90% of Maltese population is Catholic. There is no winter in Malta! Average temperature during the day is 23°C, reaching up to 20°C in January and often exceeding 35°C in July. La Valletta is only 1 km². Capital of Malta is one of the smallest in the world. It is also inscribed on the UNESCO World Heritage List. Malta offers 12 The Blue Flag beaches with international Quality Award given for excellent bathing water quality, safety and services on the beach. You can feel safe in Malta. Crime rate on Maltese Islands in lower only in cold Iceland and tiny Liechtenstein. In our portfolio you can find over 200 activities and attractions available in Malta, Gozo and Comino. Just inform us what are your groups expectations and we will help you choose the best options for your special event. If you have any questions, do not hesitate to contact us using e-mail or depends on location one of the enquiry forms displayed below. Would you like to give a credit to your employees or thank your VIP clients by organising an unforgettable stay in Malta? Are you looking for attractions that can't be found in the guide? Trust our passion and experience! Don’t waste time and avoid unnecessary stress caused by not knowing the local environment. Let us assist you! Fitness4Malta and Ready4Malta licensed by MTA licenced by MTA: TRA/T/65 (Malta Tourism Authority is an innovative web-operator composed of passion-driven individuals whose main target is unforgettable, tailor-made and precisely-planned events organisation as well as active events for companies and private groups. We have over 10 years of experience of designing travel events in Malta and Gozo.